Home Decor Gift Guide Under $50 | Pop Talk | SwatchPop! Message boards are super popular these days because they add so much personality to a home. 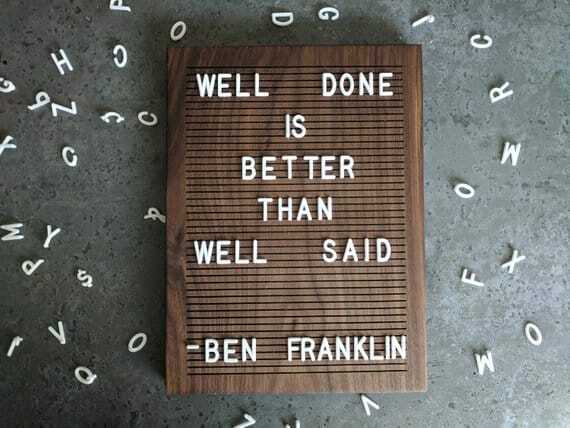 This would make the perfect gift for the person in your life that loves inspirational quotes, funny memes or loves to remember all the funny things their kids say. EXTRA TIP: Before wrapping, display a message on the board that reminds you of them so it feels more personal! This is for the Fixer Upper fanatic in your life. 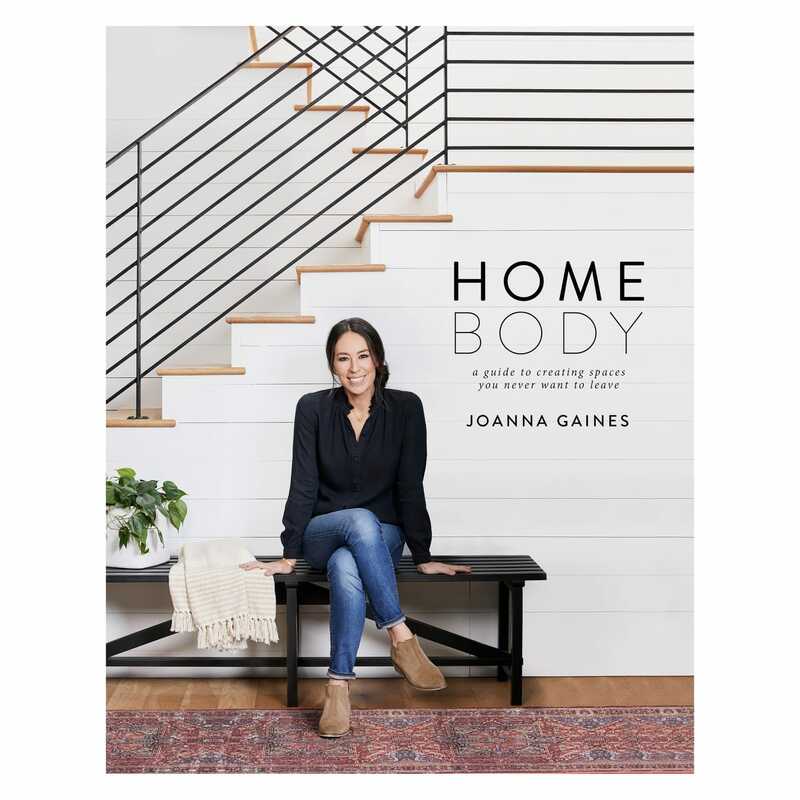 Design books are the best of both worlds because not only does it teach and inspire, but it also looks pretty styled on your coffee table, console table or nightstand. These beads are a styling essential here at SwatchPop! Put them on a door knob, coffee table, table lamp, on a pile of books or anywhere you need to add a little something else to finish off a space. 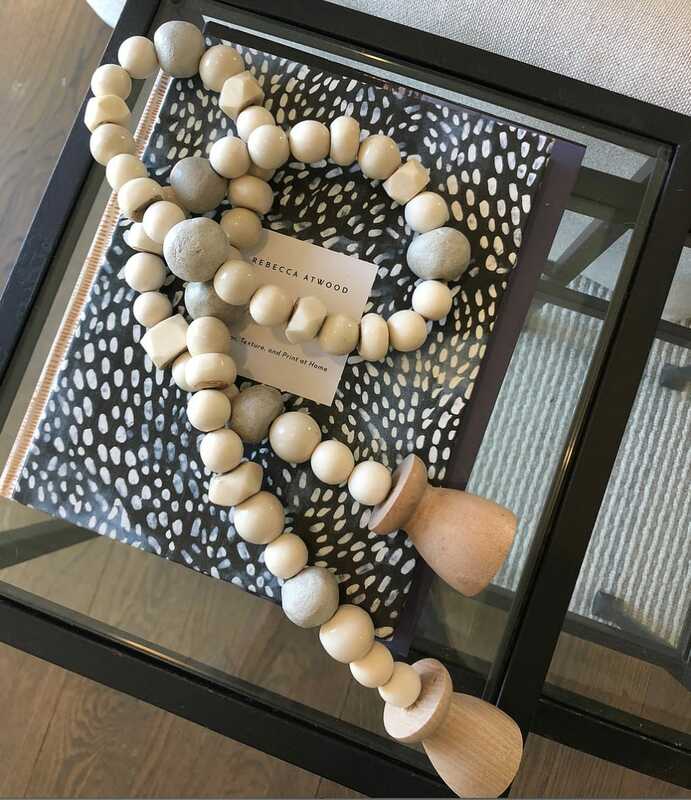 These beads are the ultimate accessory and available in tons of finishes. EXTRA TIP: Place beads in a clear vase and tie a pretty ribbon around it! Art can be expensive, but giving the gift of a smaller unframed print is the perfect solution on a budget. 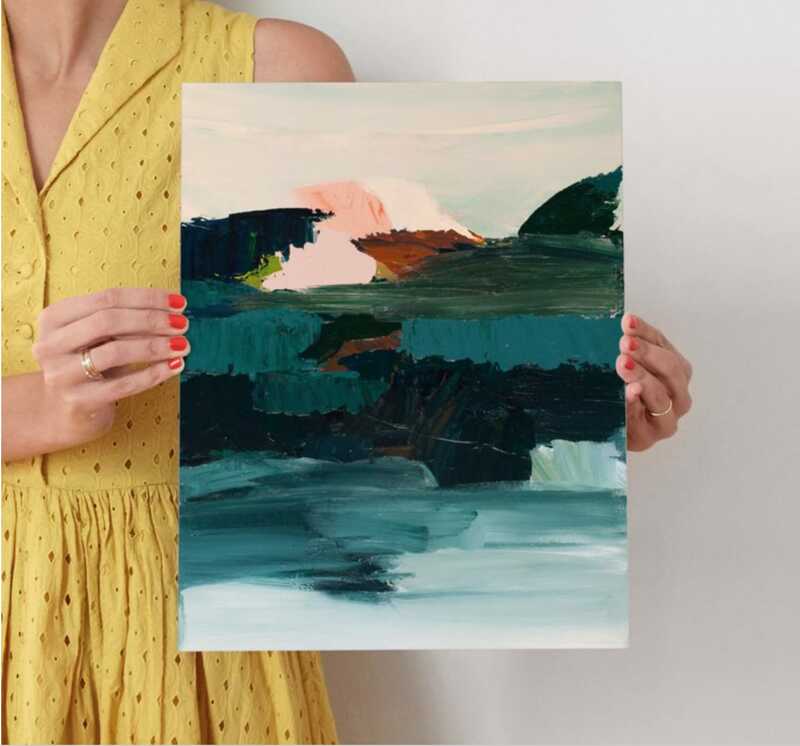 Since these are smaller prints, the art can be bold and fun since they won't be the main focal point of a room. EXTRA TIP: Go the extra mile and add a frame and use a wrapping paper that coordinates with the art inside! This is the perfect gift for people who love to redecorate and switch up their decor frequently. 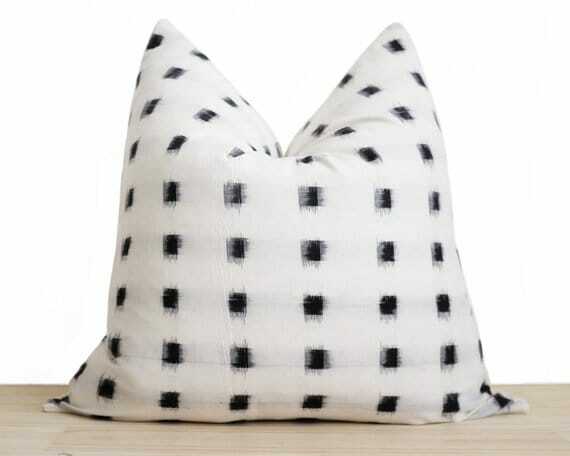 Everyone has pillows so covers are the perfect option for a quick and easy change. EXTRA TIP: Christmas themed pillows like these https://www.etsy.com/shop/OurRusticHomeDecor?ref=l2-shopheader-name§ion_id=24570250 would make fabulous teacher, neighbor and co-worker gifts! A beautiful, neutral vase is a practical gift for your flower-loving and garden-tending friends. 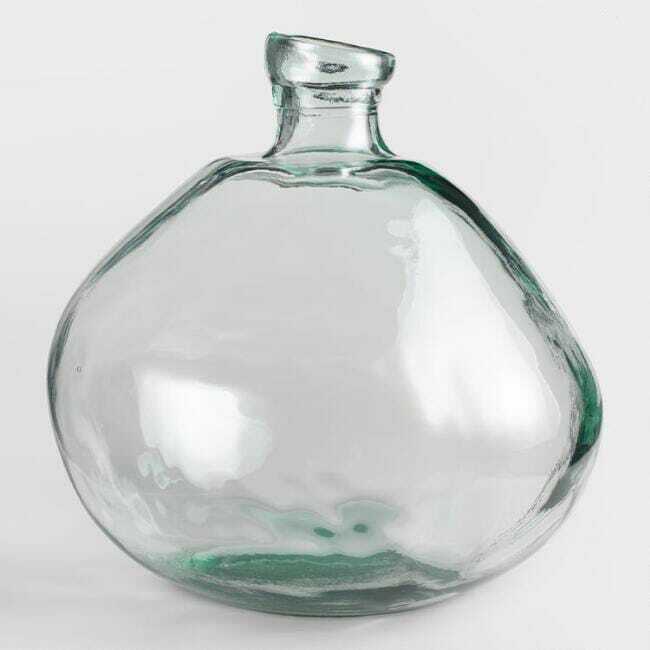 Almost everyone needs a vase on special occasions or entertaining, so give the gift that keeps giving throughout the entire year. EXTRA TIP: Fill the vase with faux greenery stems or fresh flowers for a showstopping presentation! This is the perfect kitchen accessory for the person who loves to cook or bake. 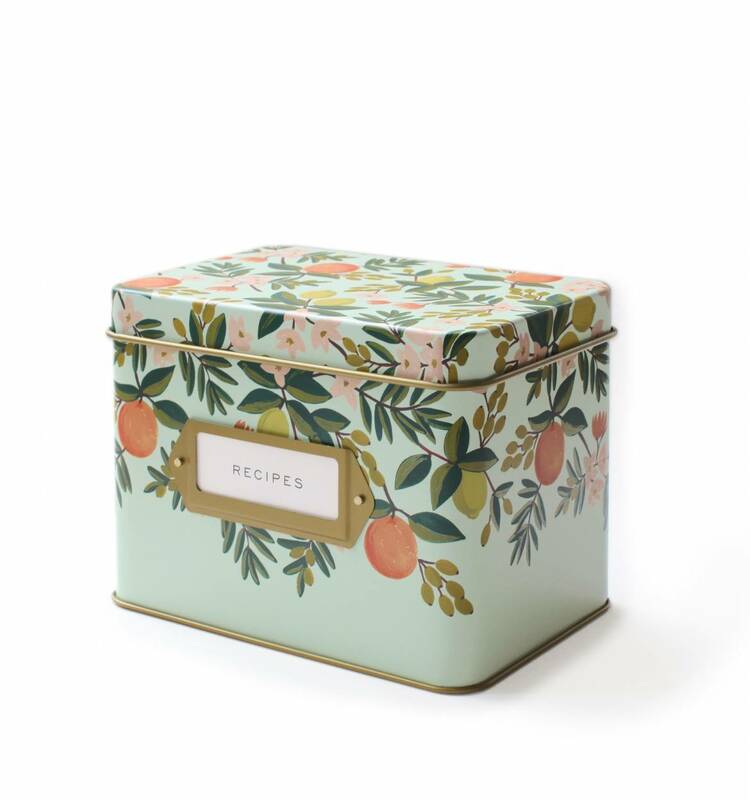 Recipe boxes are pretty, practical and the perfect price point. Consider these for neighbor and teacher gifts too. EXTRA TIP: Share some of your favorite recipes inside the box or go the extra mile and share a baked treat with it! Not only does a home want to be pretty, it wants to be functional. 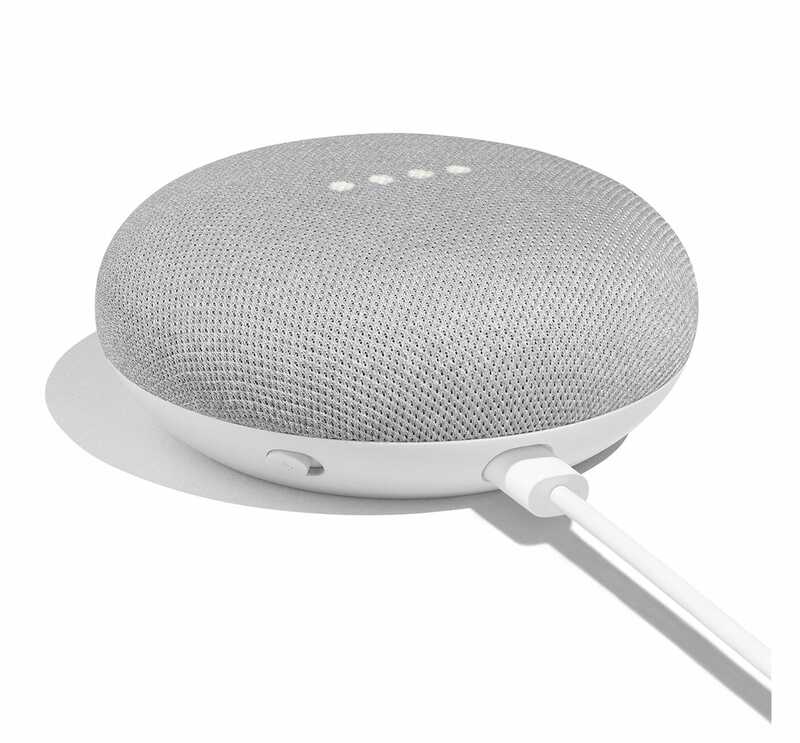 Voice activated personal assistants are the hottest thing on the market to make your life easier. This is the perfect gift for the busy people in your life! EXTRA TIP: Bundle this gift with a new planner or calendar to get them ready for the new year! When games are this pretty, they need to be displayed like art. 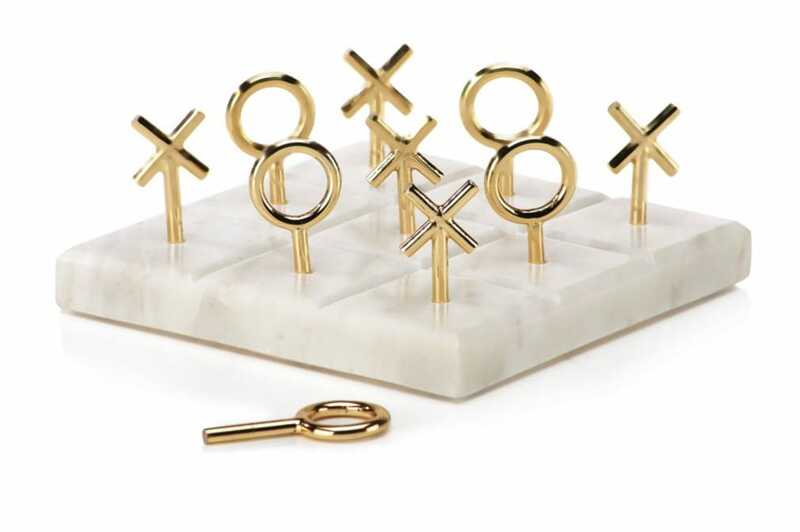 Tic Tac Toe, chess, dominoes, peg solitaire, and puzzle cubes are all great gift ideas for the people in your life that love to entertain. EXTRA TIP: Pair a game with a bag of gourmet treats to get the party started! This is the classic, home-decor lover's gift. Everyone uses them. Almost every room needs one and they are so pretty and functional. If you are hesitant about what to give someone, this is a great go-to! 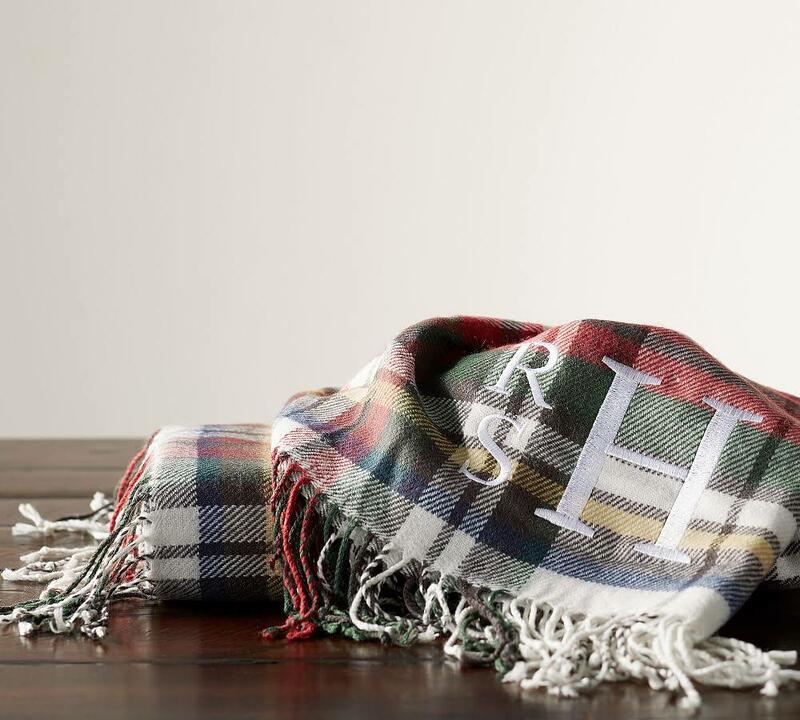 EXTRA TIP: Pair a throw blanket with a bottle of wine or gourmet coffee/hot chocolate! Also, spend a few more dollars to monogram the blanket and make it more personal. Happy Holidays from all of us at SwatchPop!